W-W Trailers feature all-steel construction, Torflex® Brake Axles, and two coats of primer on steel trailers with baked acrylic enamel superior gloss finish for the best appearance and protection. © Copyright 2003. 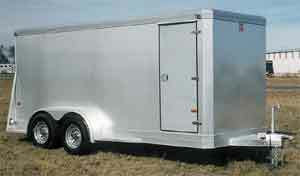 Hawn Freeway Trailer Sales, Inc. ALL RIGHTS RESERVED.